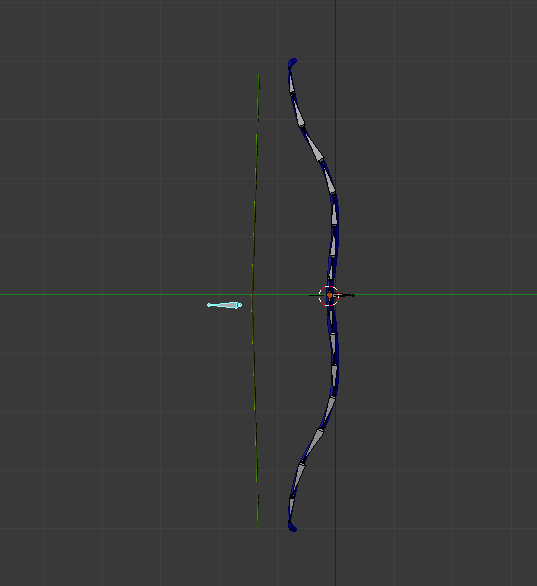 When i move bone, rope goes away from bow, i want to weld it at top and bottom. Browse other questions tagged animation bones weight-painting or ask your own question. How to make a rope in the BGE? How to cut the rope?